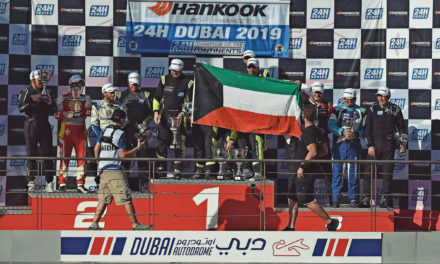 GENNEP (4 September, 2018) – As the initiators of the Hankook 24H DUBAI, the original endurance race in the Gulf region, Dutch agency CREVENTIC has unparalleled experience in organising and promoting endurance races in the Middle East. Therefore, it is only logical that CREVENTIC is now making the next step in launching the 24H MIDDLE EAST SERIES powered by Hankook, spread over three events at Dubai Autodrome and Abu Dhabi’s Yas Marina Circuit on three consecutive weekends in late January and early February, 2019. “Racing in the Middle East is a perfect alternative to testing in Europe and by setting up the new series, we are responding to great demand from teams and drivers,” CREVENTIC’s Ole Dörlemann explains. 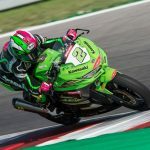 The meetings will be held together with rounds of the 2019 TCR Middle East Series, also organised by CREVENTIC. 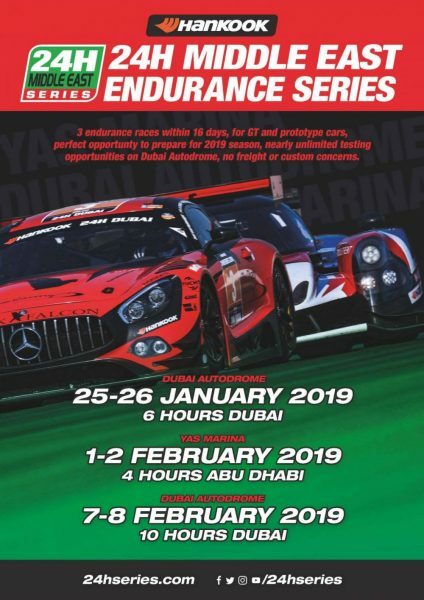 Dubai Autodrome will be hosting the opening round of the 2019 24H MIDDLE EAST SERIES after 24h of Dubai on Jan 10,11,12th. The new Middle East Series will start at the Hankook 6H DUBAI, 25-26 January. 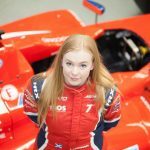 One week later, action continues at the Yas Marina Circuit in Abu Dhabi for the Hankook 4H ABU DHABI, 1-2 February, while the series will be concluded at Dubai Autodrome with the Hankook 10H DUBAI, 7-8 February. In between the races, unlimited testing opportunities are available at Dubai Autodrome. If required, workshop and storage facilities can be provided as well. 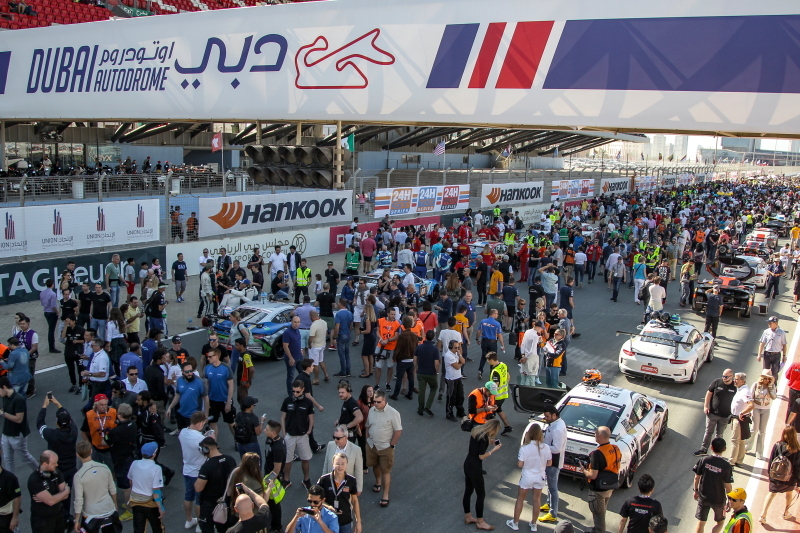 Participation in the races of the 24H MIDDLE EAST SERIES powered by Hankook is open for teams and drivers with GT cars from the categories GT3/A6, SPX, 991 Cup, and GT4, as well as prototypes from the categories P2, P3, P4, and CN. There will be overall and class championship titles as well as a Junior Cup and a Ladies’ Cup. “Many teams from Europe and other continents are already coming over to the Middle East to participate in the Hankook 6H DUBAI, our round of the 24H PROTO SERIES, on 5-6 January, or the Hankook 24H DUBAI, the opening round of the 2019 24H SERIES powered by Hankook, on 10-12 January. 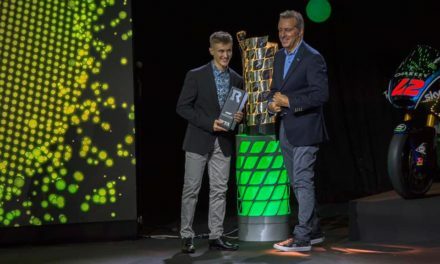 Therefore, it makes perfect sense for them to stay in the region to rack up more racing and testing mileage in preparation for the European season, rather than go testing in Europe, with the weather as an uncertain factor,” Ole Dörlemann says. Of course, CREVENTIC enables interested teams and drivers to combine their participation in the Hankook 6H DUBAI prototype race and/or the Hankook 24H DUBAI to extend their stay in the region for the 24H MIDDLE EAST SERIES powered by Hankook. Participation in the 24H MIDDLE EAST SERIES powered by Hankook is possible either as a full-season entry or on a round-by-round basis. 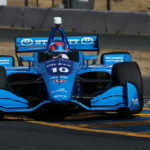 For European teams, transportation of cars and equipment from Europe to Dubai, then on to Abu Dhabi, back to Dubai and then back to Europe is included in the entry fees. Return of the cars and equipment to Europe in March, in time for the European rounds of the 24H SERIES powered by Hankook, is guaranteed. Teams based in the Middle East can opt for the attractive entry fees for local teams. Teams can register as of now through the website, www.24HSERIES.com., where more information can be found as well.